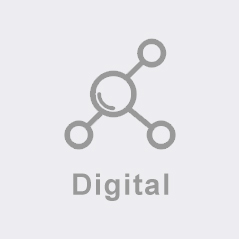 D1M eCommerce Technology is a leading eCommerce service provider for brand-owners in China. We offer a full-range of eCommerce services, specializing in eCommerce IT. We are experts in the verticals of cosmetics, fashion, home products, FMCG and Luxury. Backed by our professional team, we are now serving more than 100 international and local brands. We provide diversified Cross Border eCommerce services for international clients in the realm of globalized eCommerce. Focused on Cosmetics, Fashion, Luxury, FMCG and Home products. 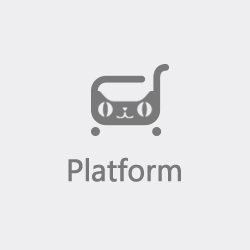 Partnered with Mainstream eCommerce Marketplaces in China, Japan and USA. 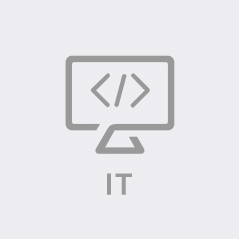 Average IT or Internet Technical Experience >8 yrs. Professional Management and eCommerce operation Methodologies, such as PMI, ITIL international recognition. 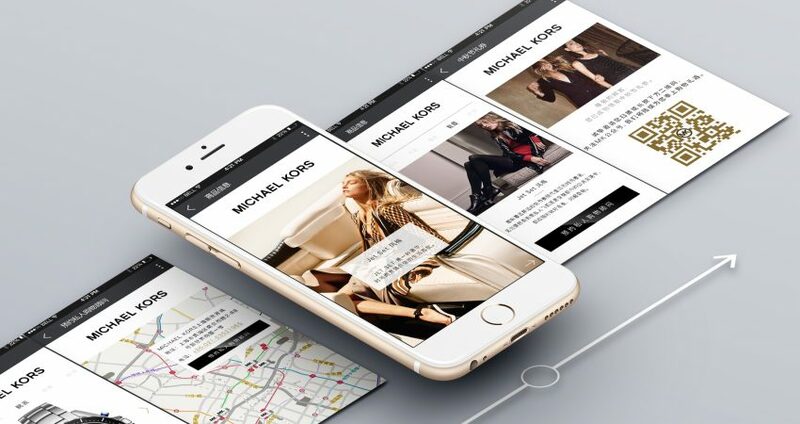 D1M provided WeChat visual design and user experience design for Michael Kors. 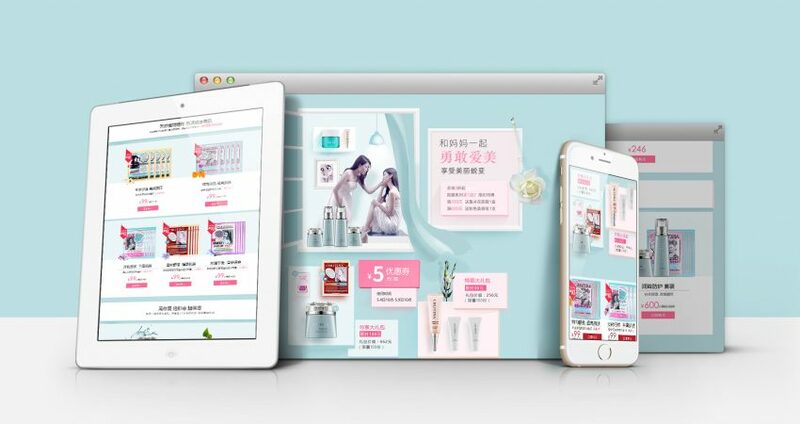 Based on our in-house O2O solutions, we integrated MK’s WeChat Service Account and eCommerce / OMS system. We utilized WeChat as a new channel to promote the growth of company business for MK. Etam is a well-known French apparel brand with over 3500 retail shops in China. D1M implemented Etam’s BrandSite revision and Magento development and localization. Our technical solution integrated JD platform’s order management system, staff sale, and other functions. 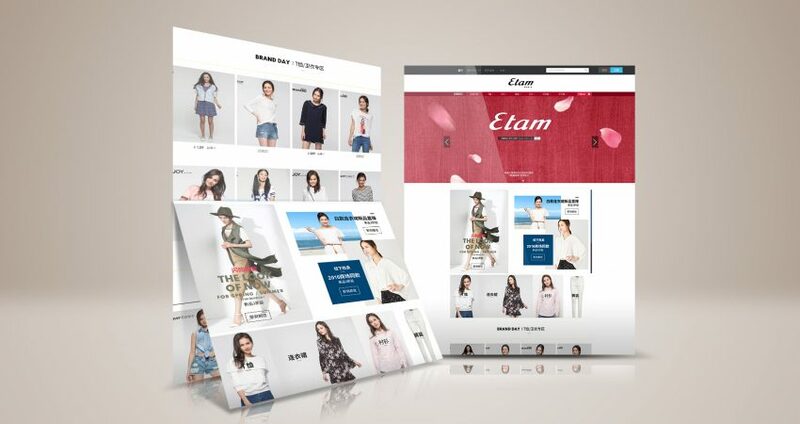 After our new system, there is a significant growth of sales for Etam’s official BrandSite. With more than 130 years of history, Sealy is a renowned brand in mattresses and bedding globally. D1M helped Sealy to launch her Tmalll flagship store. We are now managing the Tmall store, providing services like product maintenance, shop design maintenance , e-marketing and eCRM. With our efforts, Sealy’s launched with one million RMB revenue on Tmall in the first month. Chlitina is the biggest Beauty Care and SPA group in China. 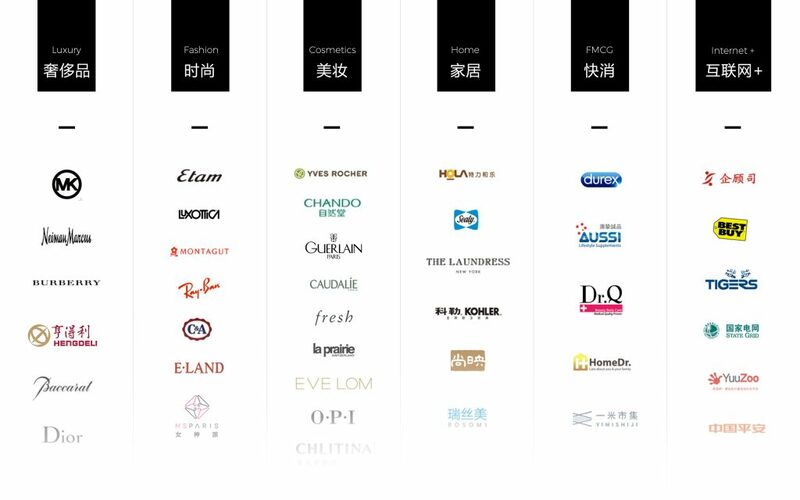 They have >3000 alliance offline stores and many customers. Since 2014, Chlitina started an eCommerce strategy that includes multi-channel sales and marketing (e.g. Tmall, WeChat and etc.). At the same time, they launched their brand product line sold on digital channels. OPI is an industry-leading nail product brand with No.1 market share worldwide. D1M worked with OPI to setup and run a full-service brand eCommerce site. We also sold OPI’s products on other distribution channels like lile bank credit club, CPS and SNS platform. By leveraging creative branding content and eCRM, OPI achieved sustainable growth in eCommerce and branding. 10/10 APOTHECARY mainly sells niche beauty and household products. Their retail business covers the entire Asia Pacific region. 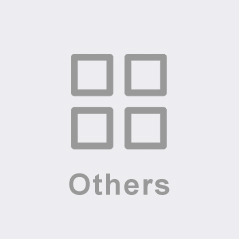 D1M eCommerce offered myriad of eCommerce services for the 10/10 APOTHECARY group. Our services included official website revamp and operations. 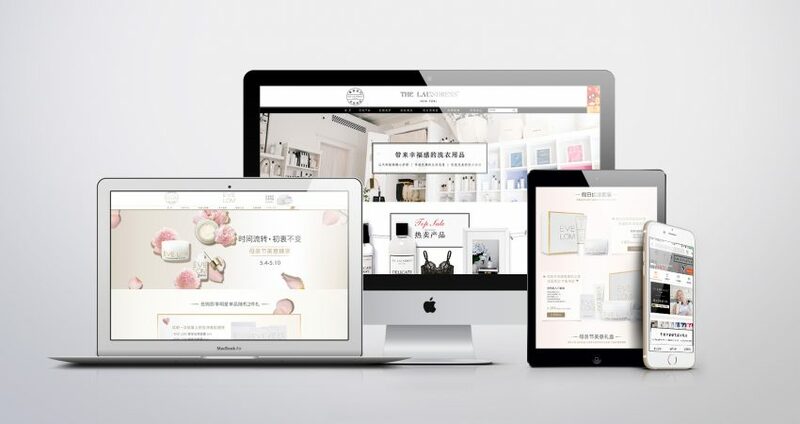 We also provided Tmall operations for its sub-brands EVELOM and LAUNDRESS flagship store and distribution services for EVELOM, LAUNDRESS and MARVIS. 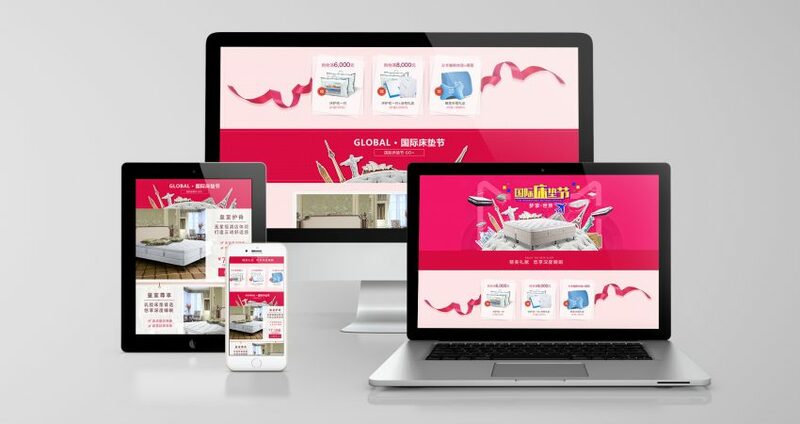 我们为品牌提供网站、商品及交互设计及相关开发、应用与实施。We design and develop responsive UI UX websites for brands. 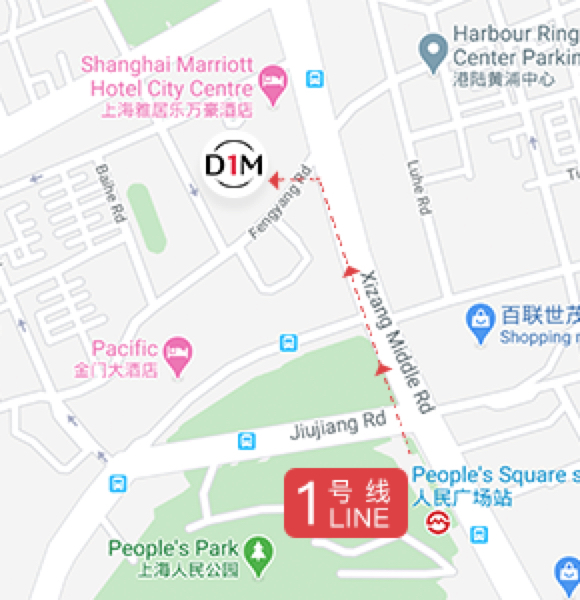 D1M具体丰富的数字营销及效果营销经验。D1M brings years of experience in digital and performance marketing. "We have established a global online retail network through cross-border eCommerce to link brands with their consumers." 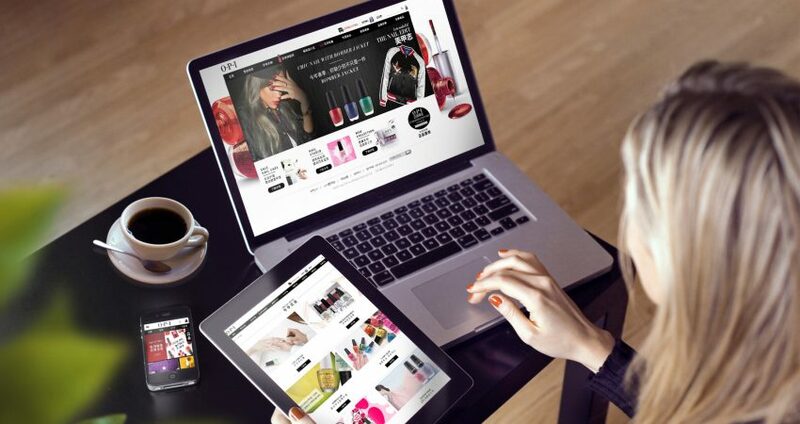 "We provide industry-leading global eCommerce solutions for brands." 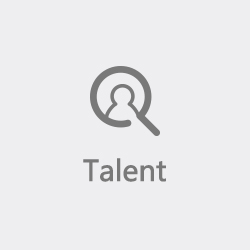 "We drive the digital transformation of traditional businesses." 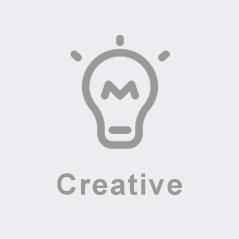 We love to exchange and share our knowledge and expertise on eCommerce in China and the world. Do not hesitate to use any of the following ways to reach out to us!